The website that focuses on unsigned entertainment is back online. Hip-Hop Resurrection.com has returned to the online community. Instantly, they decide to release a new mixtape of some of the hottest growing unsigned hype the internet has the offer. Download your free copy of the 21 track playlist. 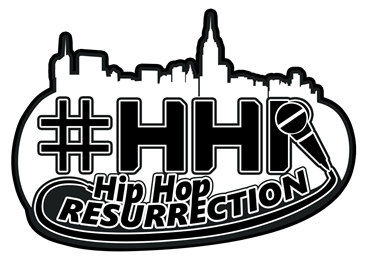 Hip-Hop Resurrection.com is a Brooklyn Born group of entrepreneurs in all aspects of Hip Hop culture trying to keep the industry from fully watering down Hip Hop. Check out the official site by click the link below.